Post round lunch buffet included (close around 3:00pm). 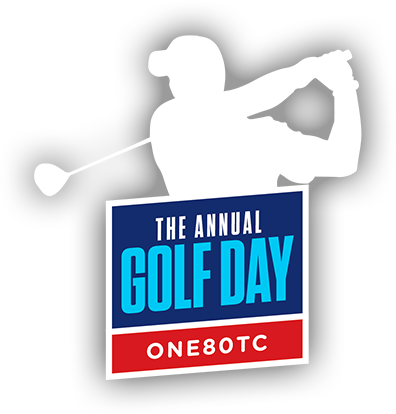 The 2018 ONE80TC Charity Golf Day is shaping up to be a great event. 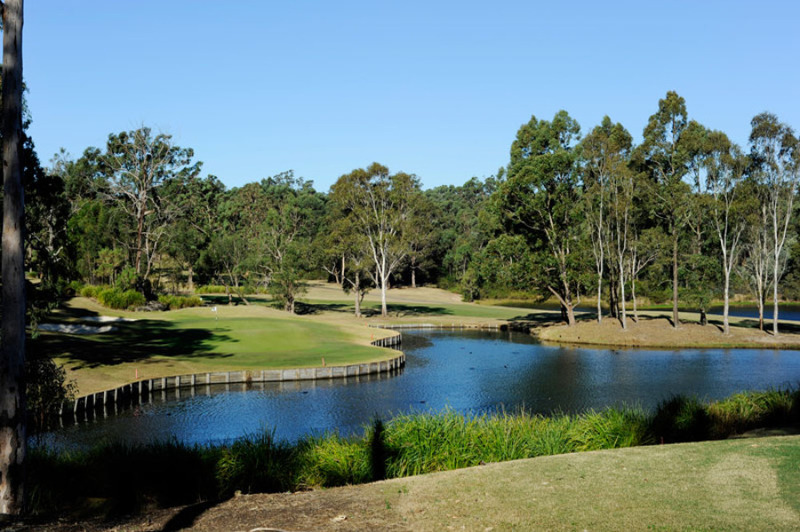 Hosted at the stunning Riverside Oaks Golf Resort, you will enjoy playing on one of the premiere courses in Australia. Riverside Oaks offers golfers of all standards a truly amazing experience with wonderful wildlife including kangaroos, echidnas, wombats and kookaburra’s on the golf course all year round. Join us for 18 holes playing four ball ambrose plus a hearty buffet lunch. All the while supporting the work of ONE80TC. 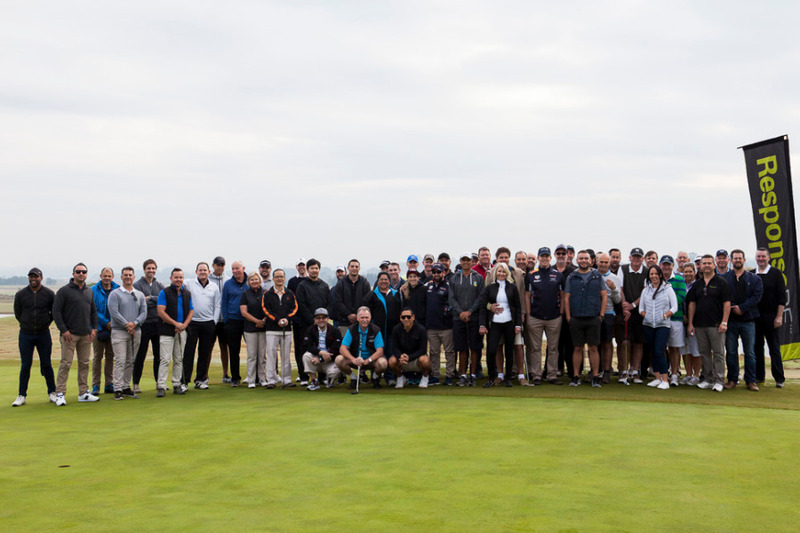 Package includes bacon and egg roll on arrival, round of 18 holes, buffet lunch, entry into the putting competition and other fun activities where you can win great prizes! The team package is for four players to play 18 holes of golf (four ball ambrose format). Includes two electric buggies per team. On arrival, tea / coffee and a bacon and egg roll. On course drinks cart to keep the players refreshed. Later enjoy a buffet lunch. Other competitions throughout the day. Individual registration is for one player only. Players will be allocated to teams of four. See Team Registration offer for more details.